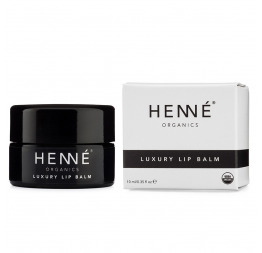 Experience luxury every day with our 100% natural and moisturizing organic lip balm. 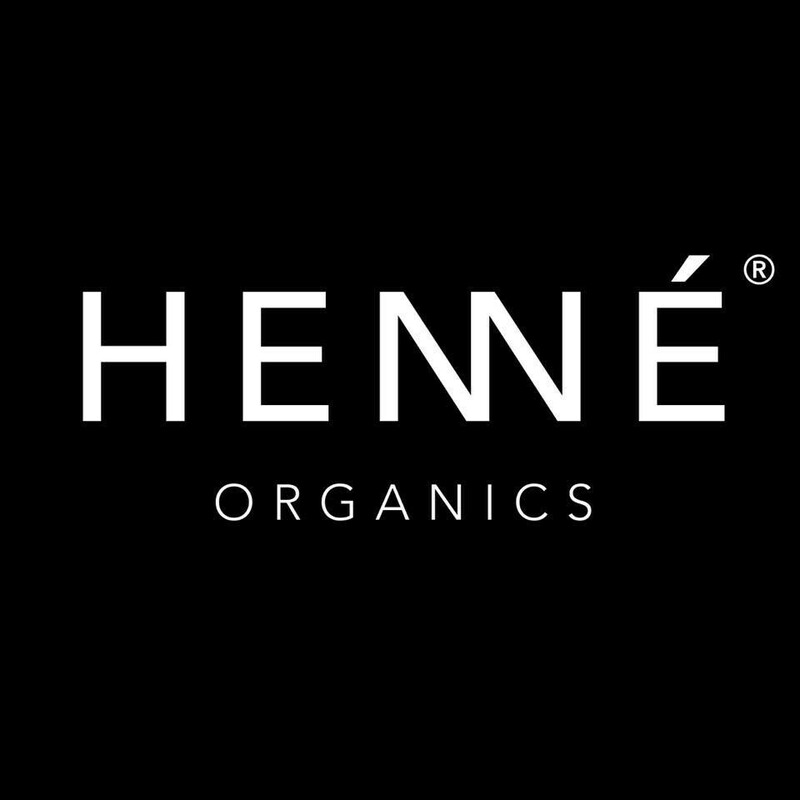 We’ve carefully chosen the most nourishing and sumptuous ingredients, ensuring that only the very best touches your lips. 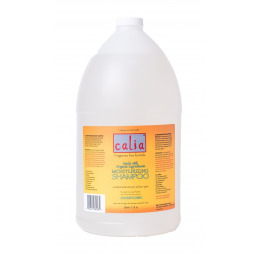 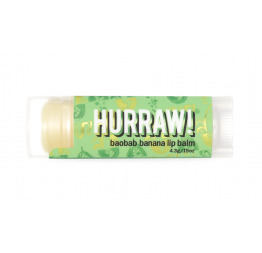 Apply liberally on the lips for maximum benefits. 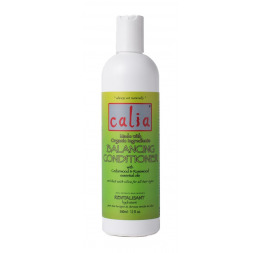 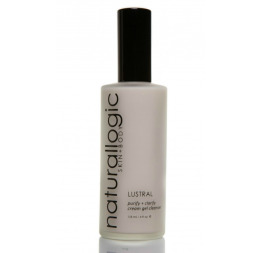 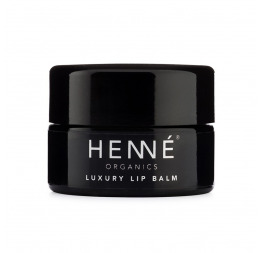 Unscented and essential oil free: ideal for sensitive lips. 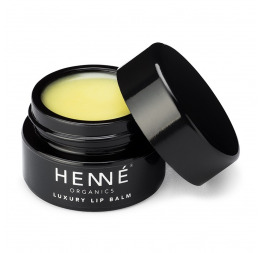 For best results, first exfoliate the lips prior to using the luxury lip balm. 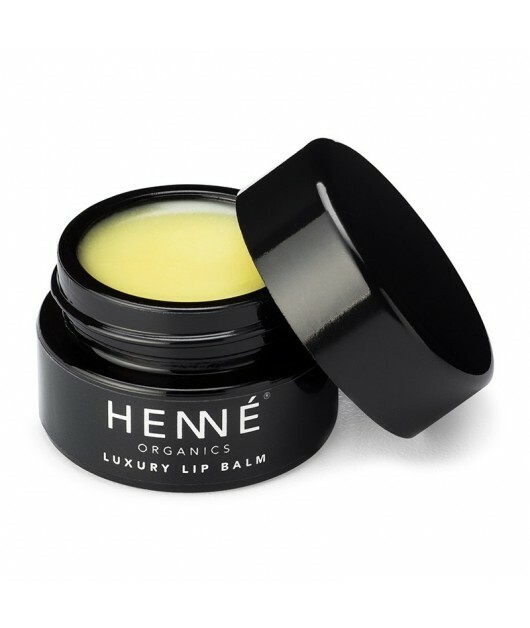 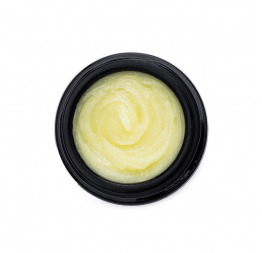 This will remove dead skin cells and allow the lips to fully absorb the lip balm.